The game that is inspired by traffic problems in Bangkok,Thailand. The best way to solve these problems is to reduce the number of vehicles on the roads. By encouraging motorists to give up their cars and use public transport, you can safe time, money and environment. Bangkok, Thailand – Triple Tomato is proud to announce the release of Free The Jam – Puzzle on the road 1.0.2, a game for iPhone, iPad, and iPod touch devices. 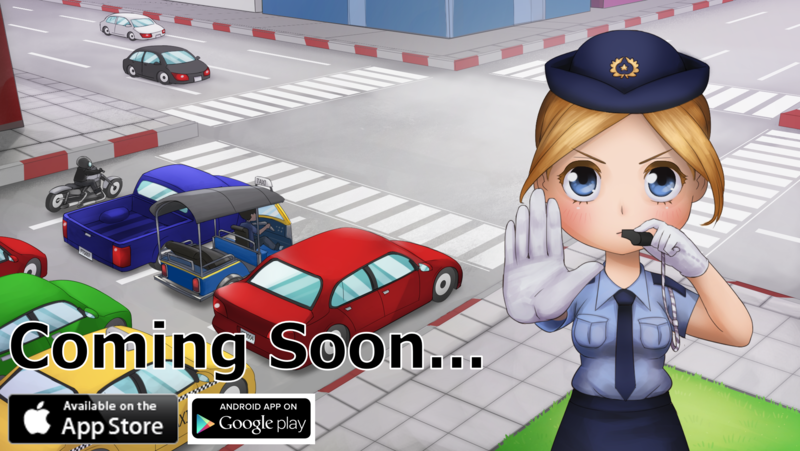 The game is inspired by traffic problems in Bangkok,Thailand. The best way to solve these problems is to reduce the number of vehicles on the roads. By encouraging motorists to give up their cars and use public transport, you can safe time, money and environment. 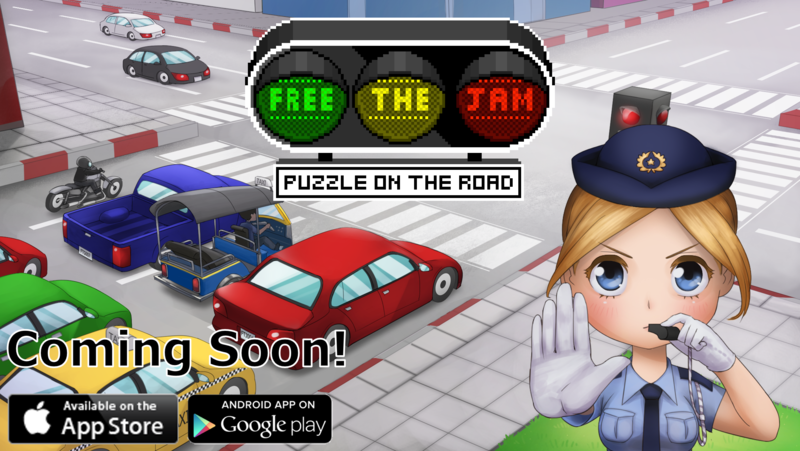 In Free The Jam, players help Sophia the traffic officer solve the ever-too-common problem of traffic jams during rush hour. To help Sophia, players need to reduce the number of idle vehicles on the road by connecting like-colored cars together. Many types of vehicles are available for you to connect such as Sedan, Pickup, Van, Taxi, TukTuk, Motorcycle and bicycle. Some vehicles have their own special ability that needs to be triggered. 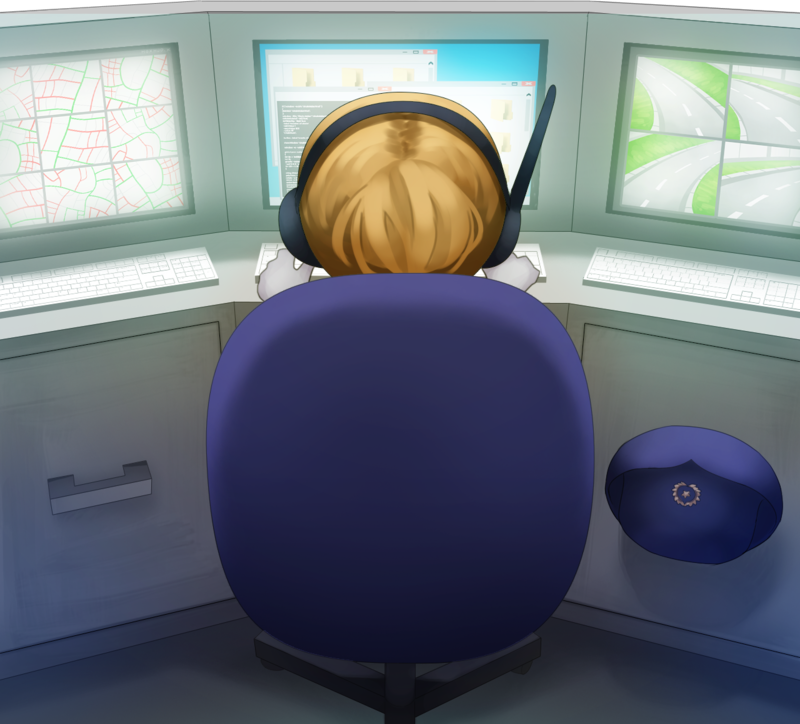 The game is packed with different missions to complete, such as filling a bus or a train with other vehicles, taking the ambulance to the hospital, and much more. You can invite your friends to play the game and see their positions on the map. Let’s help Sophia solve this puzzle now!